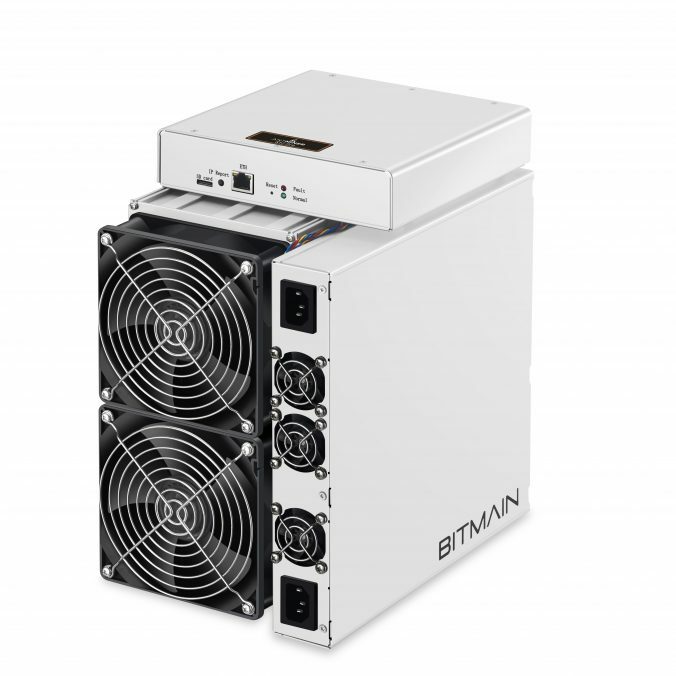 Bitmain has announced specifications and selling times of the 7nm Antminer 17 series ahead of the upcoming release date. HONG KONG, 08 April 2019 – Bitmain, the world’s top 10 and China’s second largest fabless chipmaker, is announcing specifications for the new Antminer 17 series, as well as the regional selling times for the launch date on 9 April 2019. 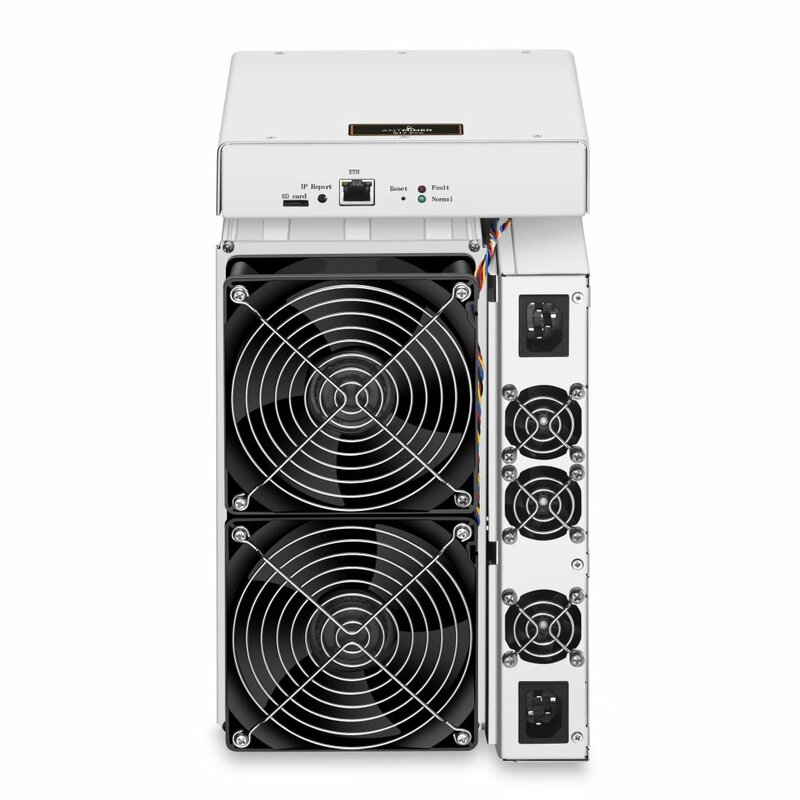 The new miners in the 17 series include: Antminer S17 Pro, Antminer S17, and Antminer T17. All three miners come equipped with the new 2nd generation 7nm BM1397 mining chips, which come with improvements to power efficiency and hashrate. The Antminer S17 Pro comes in two variants, a 53 TH/s and a 50 TH/s model, and features three mining modes, which allows for greater customization as customers can switch between different settings to accommodate various mining requirements. When on turbo mode, the S17 Pro has a power efficiency of 45 J/TH. The normal mode operates at 39.5 J/TH, while the low-power operates at 36 J/TH. The Antminer S17 also comes in two variants, a 56 TH/s and a 53 TH/s model, with two mining modes. When on normal mode, both models have a power efficiency of 45 J/TH, while the low-power mode operates at 42 J/TH. The Antminer T17 is set for a later selling date.